Clients: Click here to login to your account. We’re proud to be one of the Raleigh area’s most trusted wealth management firms. Contact RGA Investments today for a free portfolio review and financial planning consultation. 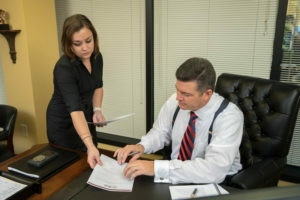 Rick Gardner, our experienced investment advisor, looks forward to helping you achieve your financial goals with our proven Wealth Management Platform. Investment and Insurance Products are offered through Capital Investment Group, Inc. The material contained on this web site should not be misconstrued as financial advice or an offer to sell any product. Copyright © 2019	RGA Investments. All rights reserved. Site design + development by Snark Studios.